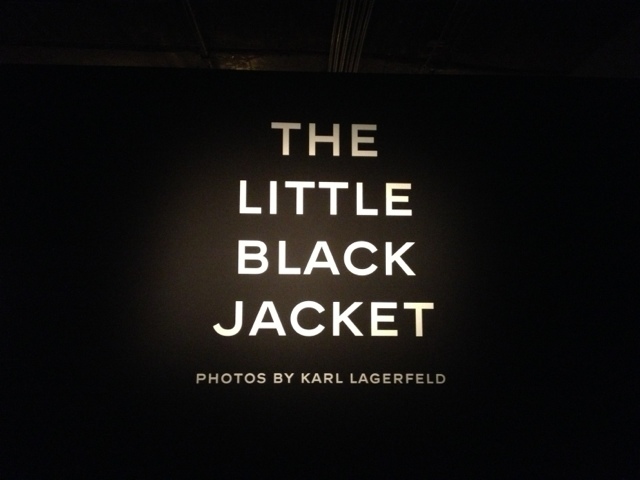 On my trip to Berlin I got the chance to visit the Little Black Jacket by Karl Lagerfeld exhibition. And it was breathtaking! 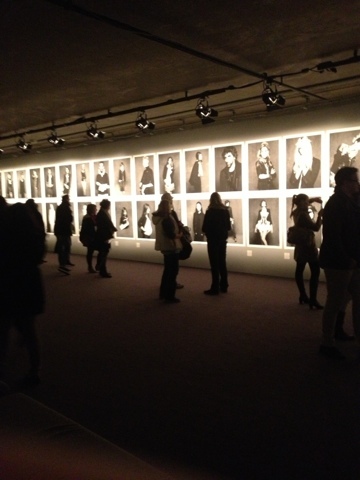 I really loved the pictures! Karl did an awesome job!! 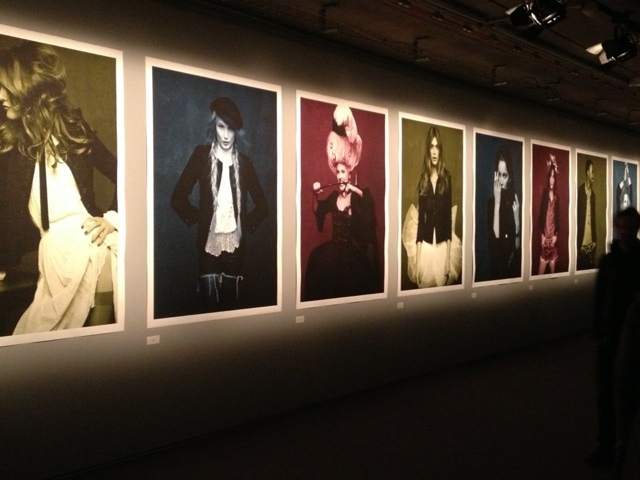 The exhibition took place in a part of the Berlin Subway, right at Potsdamer Platz. If you get a chance to go to Berlin you definitely have to go! Great post! I love your blog and I am following you via GFC, Bloglovin', and Twitter. Cool shots! 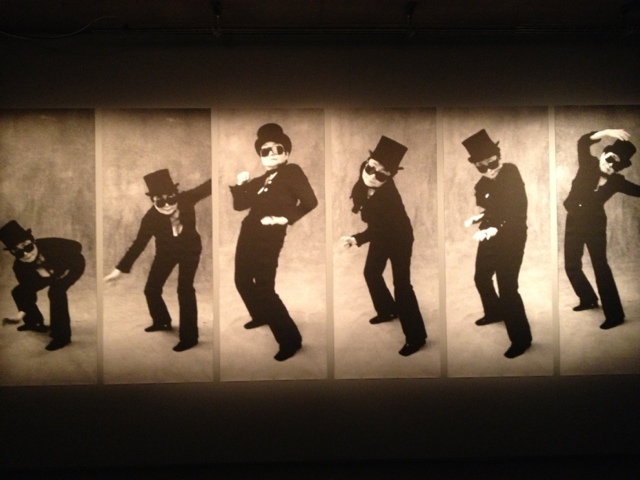 Looks like such a fun exhibition! Hey, girl! 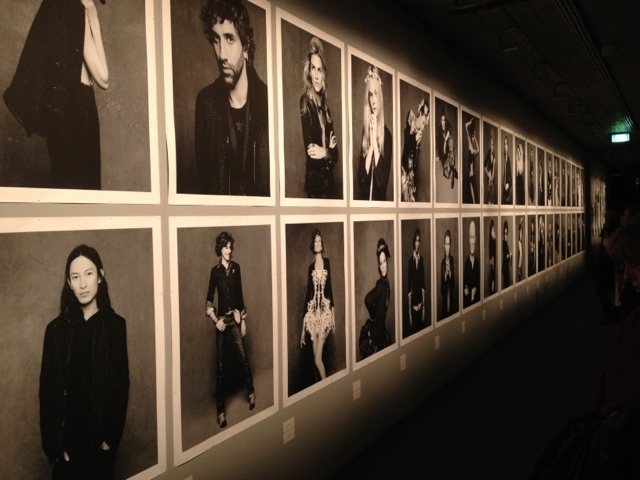 These photos look amazing - such a great way to promote a simple staple piece! I so badly wanted to go to Germany while I was abroad, but unfortunately couldn't get around to it. Sounds like fun though! This looks so awesome! I'm so jealous you got to see it.